Defense Secretary Jim Mattis met with Pentagon reporters Friday and took many questions on the return of possible war remains from North Korea. He spoke on what it means for military families who have never had closure, and how the U.S. will verify the remains are real. Q: We’ve been working [for] years and years to get the remains back, what does it mean for you personally? 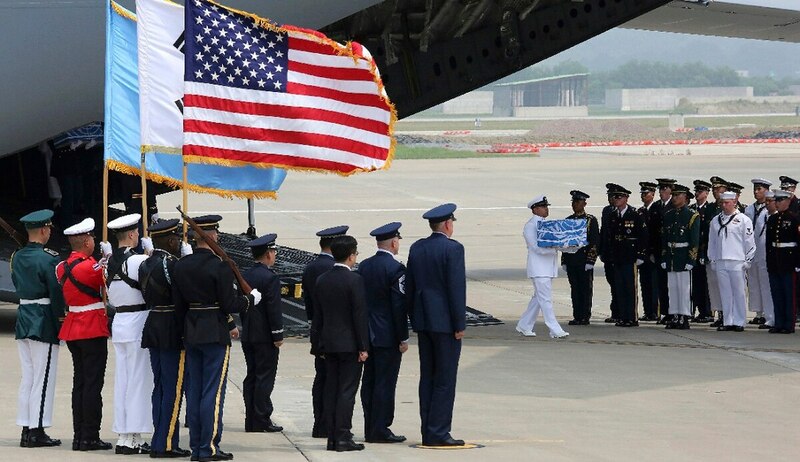 Q: Two years ago, North Korean officials offered to repatriate 200 remains. So, why only 55 caskets? 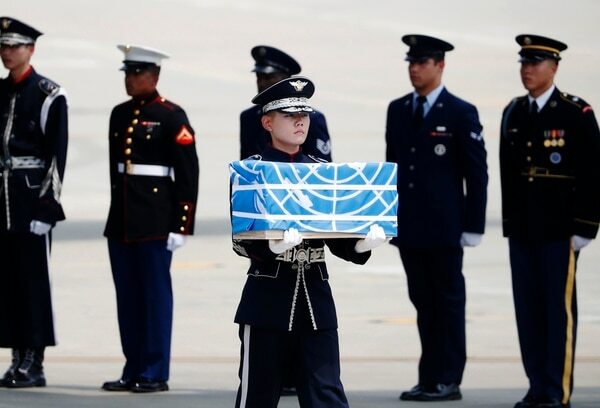 Q: Have the North Koreans provided any evidence that the remains they provided to the U.S. service members, and not, say, North Korean remains? Defense secretary cites thaw in the relationship between the two countries. Q: You said earlier today there’s a possibility U.S. teams may eventually go into North Korea to look for additional remains? Q: Does that mean that for the forseeable future there will be no joint wargames with South Korea?